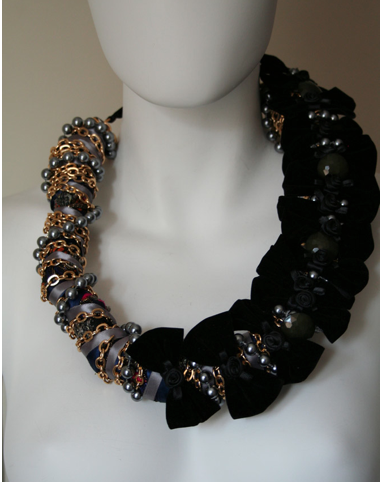 I absolutely love the accessory line from African Fashion designer, Anita Quansah. 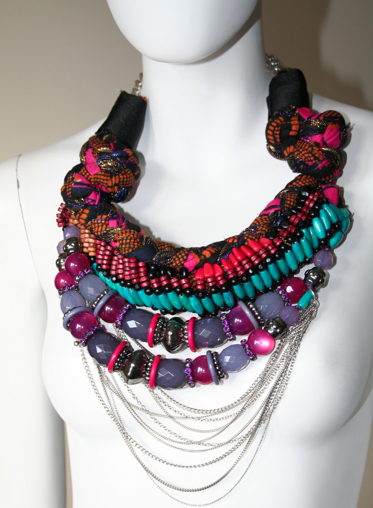 The chunky neck jewelry that are African inspired are definitely what’s hot right now. Anita is a textile designer that specialized in 3-dimensional fabrics and accessories. If you notice, they are all nature inspired which really makes her stand out as an artist. 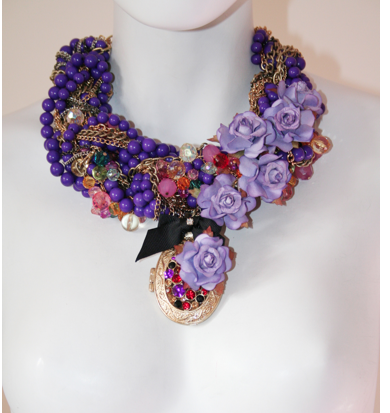 Her jewelry is fresh and extraordinary! I love it! I may have to purchase a piece so others can see this sister’s amazing work!